One on one personal training. There are many situations that call for individualized attention. It is common for beginners to incorporate this service to build knowledge and confidence. It is also ideal for someone that is more advanced but has reached a personal plateau and may be looking for help in advancing progress. 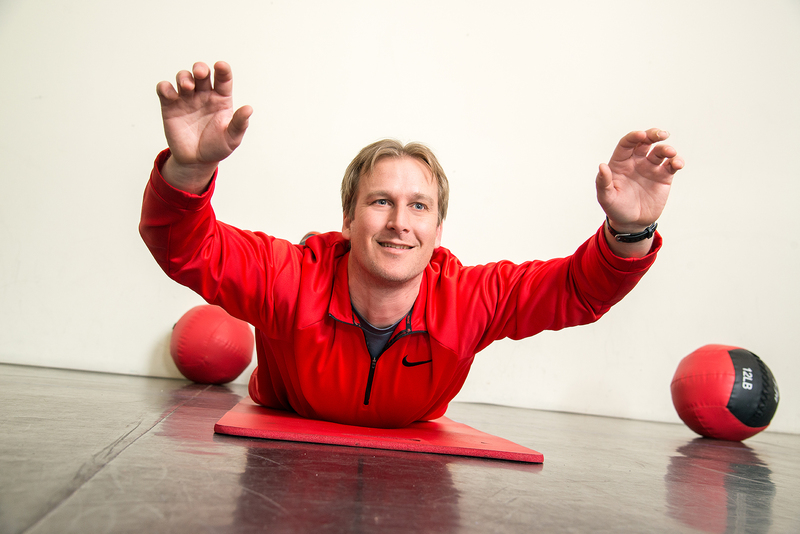 In addition, those requiring sports specific or post rehab training will find one-on-one personal training beneficial. Small group training. Working with a group offers a number of benefits. Primarily, group training provides an element of competition and social momentum that can be helpful for some people. The drive to keep up with, or even exceed, others can be a powerful force. Most people simply find it fun to have this social aspect in their regime. We keep our group training sessions at the ideal size to have fun but also maintain efficiency. A small instructor to client ratio means you will get the feedback and instruction you need and not get lost in the group. Triathlon coaching. One of our owners, Mike York, is a seasoned and active triathlete. He is happy to share his experience and knowledge to help others enter this fitness activity and compete successfully. Parkinson’s exercise. Both owners have healthcare backgrounds and have embraced the benefits that exercise can bring to a variety of health concerns. 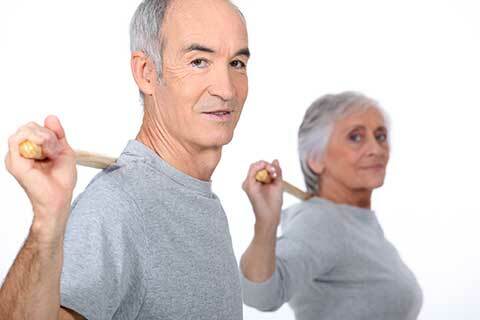 It has been proven that the right exercises, particularly if implemented soon after diagnosis, can make a huge difference in Parkinson’s patients’ recovery. We have the expertise to help with both one-on-one and small group sessions.